A basic beading workshop will be presented by local Beaders. Space is limited for the workshop, call us on 041 506 2000 to book your seat. 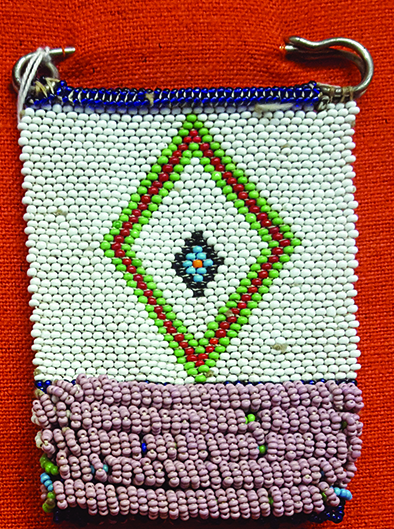 Workshop participants will create a beaded pin using glass beads. If you are unable to attend the workshop, you are welcome to come and watch the Beaders, demonstrate basic beading techniques.